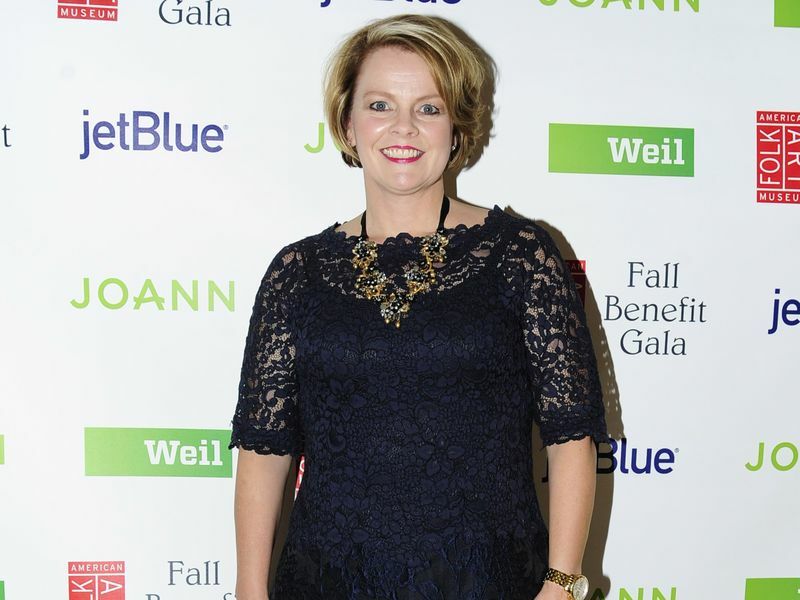 JCPenney, one of the United States’ biggest fashion and home retailers, has appointed Jill Soltau as its Chief Executive Officer. She will take charge from 15th of this month. Soltau most recently worked as President and CEO of fabric and crafts retailer JOANN Stores. Her vast experience in product development, marketing, e-commerce and store operations will help JCPenney during the tenure, to grow. Notably, at JOANN, Soltau rejuvenated the brand, expanded digital and omnichannel potential and forged strategic associations to build meaningful relations with its customers. Previously, she had worked at Shopko Stores in 2007. Prior to that, she held various managerial positions in merchandising, planning and private brand management at Sears and Kohl’s. “I am highly passionate about the customer and I spent my entire career focused on the needs of a value-based consumer by researching, understanding and meeting her expectations for style, quality and inspiration. Every position I’ve held has prepared me for this role, and I couldn’t be more excited to meet the talented and hard-working JCPenney teams and get to work,” Soltau said. In another development, the company informed that Jeffrey Davis has left the company as Executive Vice President and Chief Financial Officer Effective. Jerry Murray, who is Senior VP of Finance, has taken up the role for now.